Kidscreen » Archive » Date/location is set and registration is now open! 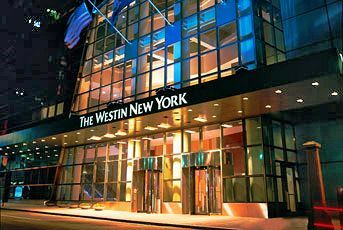 Registration is now open for Kidscreen’s 4th annual iKids conference, taking place at the Westin NY Times Square on Thursday, February 13, 2014. A companion event to Kidscreen Summit, iKids brings leading kids entertainment owners and digital media operatives of all types together for a full day of focused professional learning and networking. REGISTER NOW, and watch out for many more announcements about the event program in the months ahead.